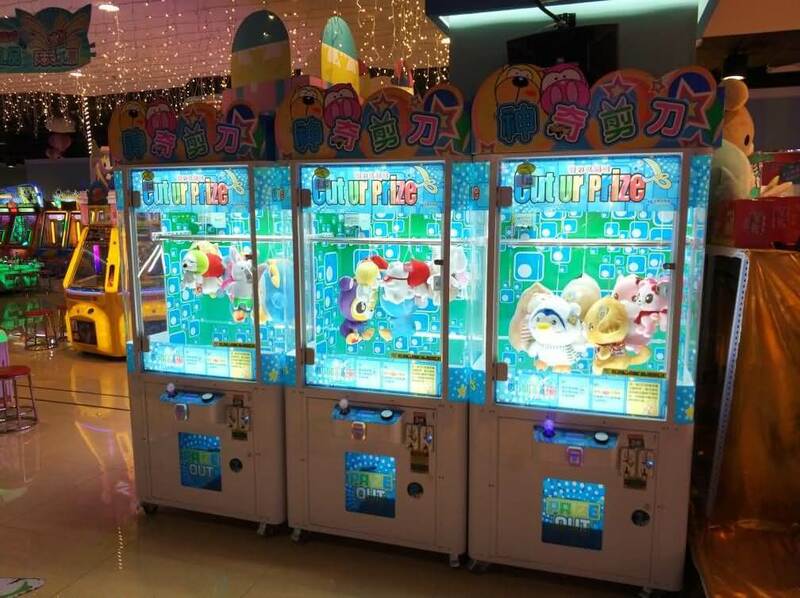 How to Start A Arcade Game Room Business? This article discusses all the important pointers that you really need to know if you have some thoughts on starting your own arcade game room business. There are lots of regulations and proper steps to know about for you to be able to make it a successful type of business. In any business, you need to find out if you have a client base for the product or service you are about to offer to the public. No matter how good your service is, if no one in your area wants to take any part in it, then bankruptcy and closure would be the inevitable ending. In order to find out whether or not your game room business would be profitable is to do a feasibility study. Study the market in your area, the age group, the gender, and their interests. Now, if the feasibility study turns out to be a success, then this is the time you should get all the necessary equipment, people, permits and location ready. The establishment should conform to the standards and requirements of the licensing agency in your state. The establishment should also be favorable even for a live poker game. Remember that if you want your location to be set up in a place where there is a lot of foot traffic, you better be prepared to pay a premium price for it. If you do not have that much of a budget, but you have a high rate of the target market in your area, then choosing a store with less foot traffic can be acceptable. Purchasing all the supplies is the easiest part of starting an arcade game room business. All you need to do is to research the necessary equipment, go to the store and buy it. The basic items you will need are the games table, chips, playing cards and other items needed for the games you plan to put into the games room. You might also want to purchase extra items that are meant for the comfort of the players such as TV, sound system, couch and even a bar on the side. If you have no idea where to start your purchase, you can always go online and look for affordable items on sale. You need house players. These people are often overlooked when starting a games room business, which can lead to business failure. House players are important to be able to fill up a table. They can start a game when the first client walks in and they can fill any table that has a missing person to begin another game. In short, they keep the ball rolling. So, aside from the usual accountant, guards, dealers, and hostess do not forget to hire house players.